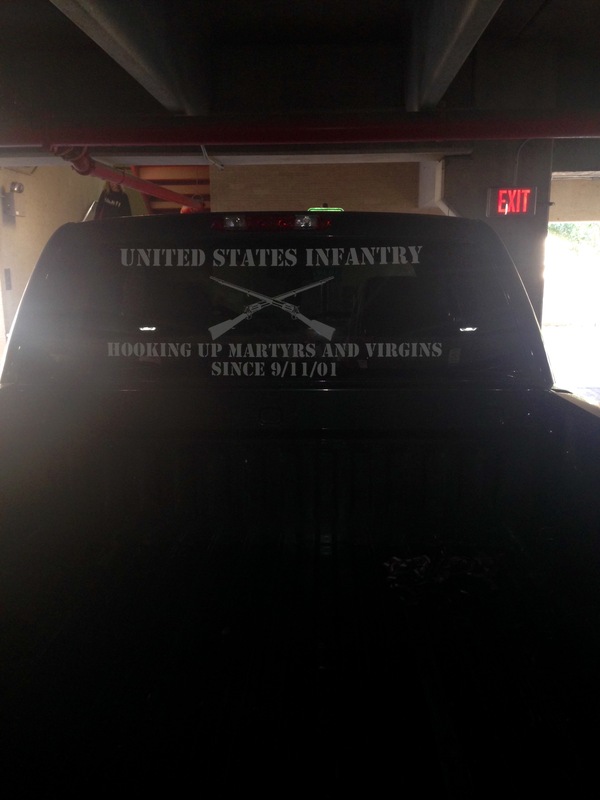 “Hooking up martyrs and virgins since 9/11/01.” TFM. 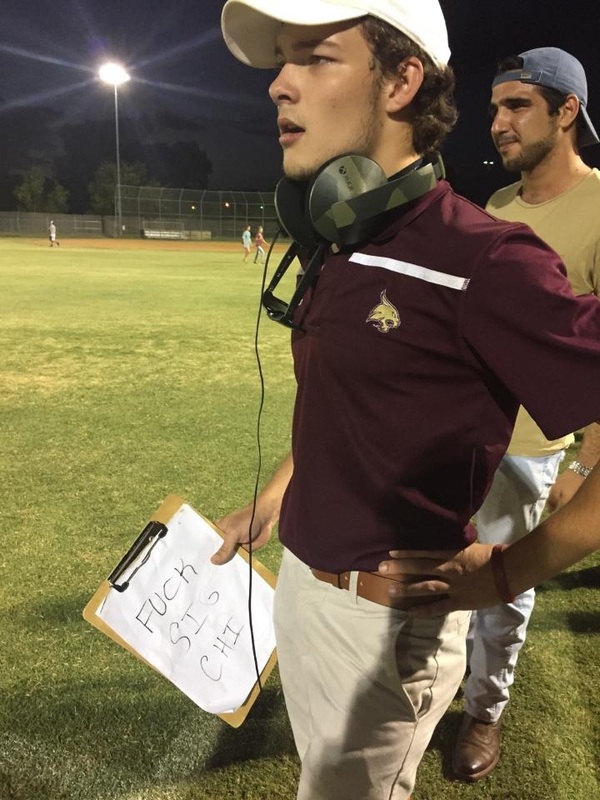 The IM coach having a solid game plan. TFM. Maximum emphasis on risk, minimal action on management. TFM. Your diet consisting of only alcohol and pledges’ meal swipes. TFM.